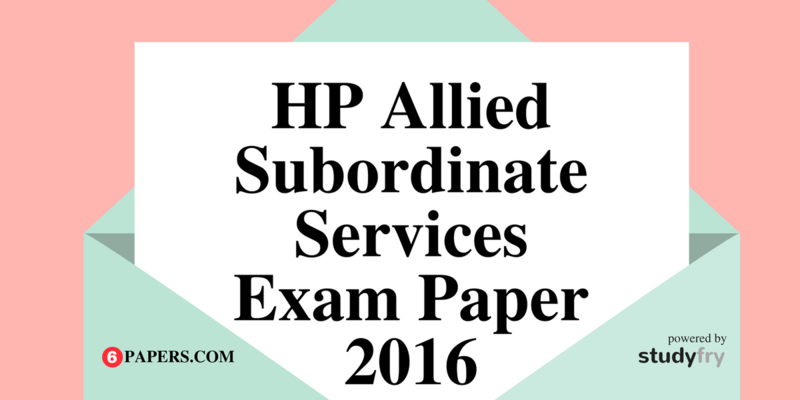 HP Allied Subordinate Services Solved Exam Paper of year 2015 available here. 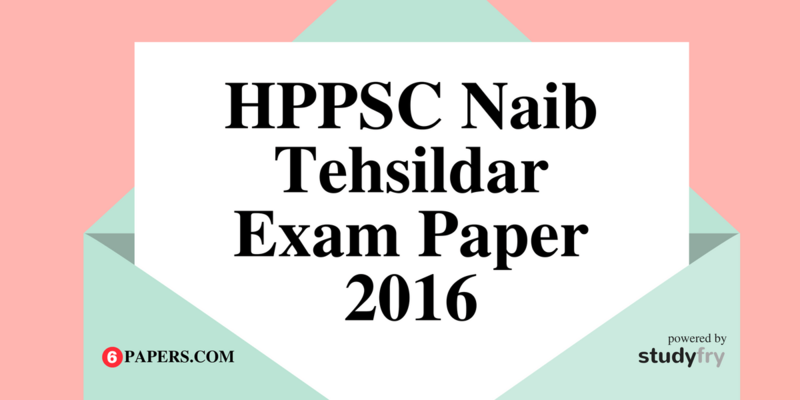 HP Allied Subordinate Services exam is organized by Himachal Pradesh Public Service Commission (HPPSC). 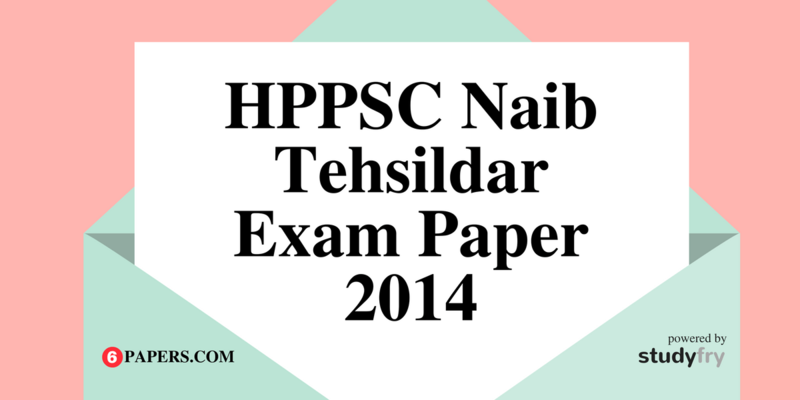 This is preliminary exam paper of HP Allied Subordinate Services. To view this paper in Hindi language click here. 1. Which river divides Sirmaur district of H.P. into two almost equal parts ? 2. Which region of H.P. gets minimum rain annually ? 3. In which district of H.P. is lama dal lake ? 4. Which one of the following rivers is a tributary of spiti river ? 5. Which river of H.P. is called by the local people as river of sorrow ? 6. With which deity is manikaran (in kullu valley) associsted ? 7. Which of the following waterfalls is not in chamba district of H.P. ? 8. Which is the largest glacier in H.P. ? 9. In which district oh H.P. is cholang peak ? 10. Which pass joins kangra and chamba ? 11. Which of the following is not in kullu valley of H.P. ? 12. Which village of shimla district was swept away by the andhra river in 1997 ? 13. In which locality of chamba is harirai temple ? 14. At which place in una district of H.P. is pir nigaha fair celebrated ? 15. Which festival is celebrated mainly by the gaddis in H.P.? 16. In which month is nalwari fair celebrated in bilaspur (H.P.) ? 17. In which region of H.P. is baghati dialect spoken ? 18. where is fruit demonstration farm in una district of H.P. ? 19. When did H.P. abolition of big landed estates act receive presidential assent ? 20. With which region of H.P. is devil dance mainly associated ?